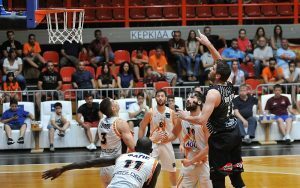 PAOK swept Promitheas Patras and completed the season in style. 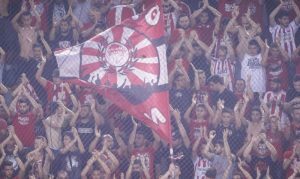 Olympiacos fans clashed with police forces after the end of Game 2 against Panathinaikos. 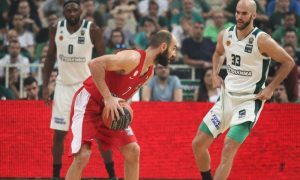 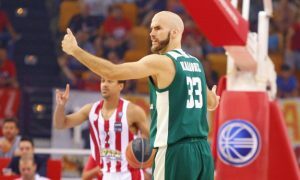 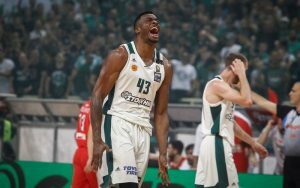 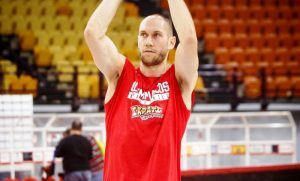 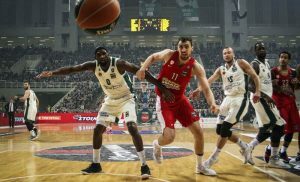 Another intense game in the Greek League finals led Panathinaikos to the victory. 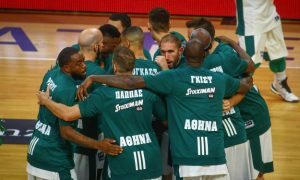 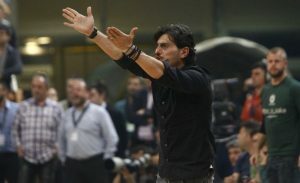 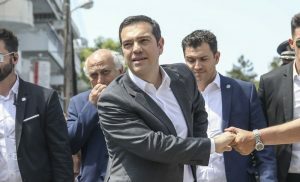 The owner of Panathinaikos scolded the players of their team for their defeat to Olympiacos.